We have facilitators for Children’s Liturgy at the 9AM and 11AM Masses from November to June for ages 3 to 8. The children are called up to the front after the Opening Prayer and go upstairs with our facilitators from the First Reading to the Offertory hymn and are back down before the Eucharistic Prayers and Consecration. 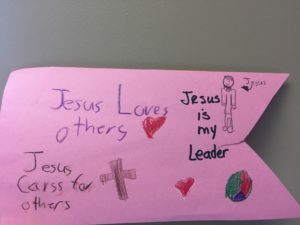 Children will hear the Word of God and a reflection in their language, take part in prayer, and do colouring, skits, hear stories, or do crafts that are related to the Sunday Readings. Starting October 28, 2018, we will be offering MORE GLOW KIDS Programming! 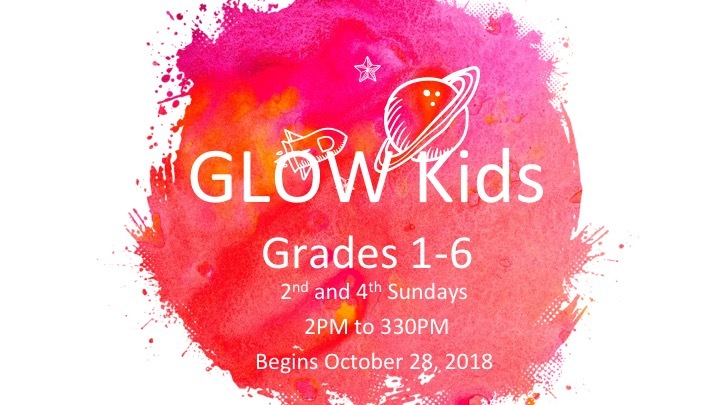 GLOW KIDS will be for grades 1 to 6 on the 2nd and 4th Sunday of the month from 2PM to 3:30PM. Themes and registration forms will be put out in September. 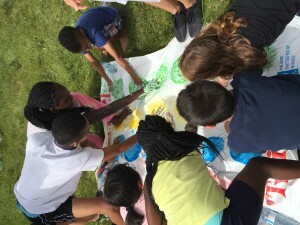 Is your child in grades 5 to 12 and want to make friends in their age group? Come out to a Youth Group! IGNITE Youth is Mondays (excluding holidays) for grades 5-8 at 7PM and ABLAZE Youth is the first, third, and fourth Tuesdays of the month for grades 9-12 at 7PM. 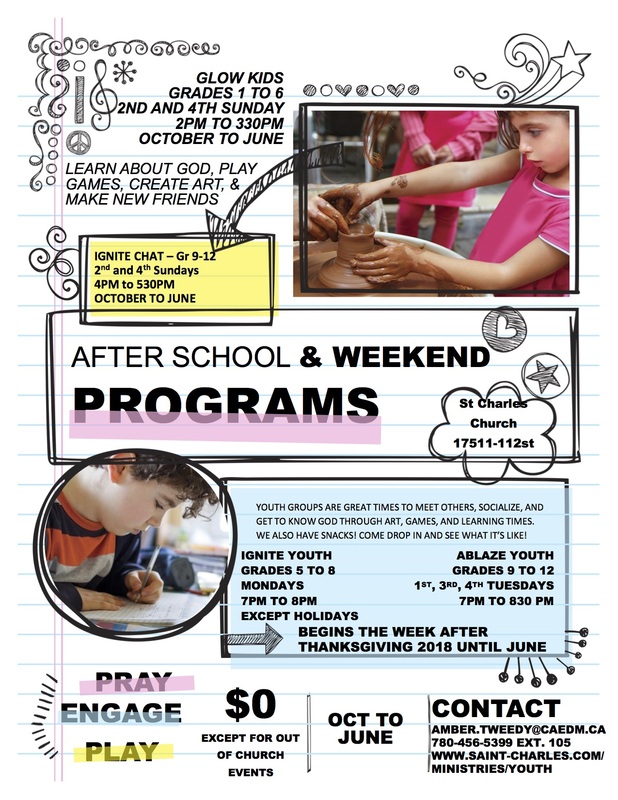 For more information, see our Youth Group page.